Employment agencies are at least partially off the hook over personal service companies (PSCs) working for Public Sector Bodies (PSBs). The recent release of draft Finance Bill 2017 clauses shows that Government did take heed of at least some respondents to consultation documents across summer and autumn this year. Concerns were expressed that employment intermediaries would be responsible for making employment status decisions without having adequate knowledge of the working practices of the engagement between a PSC and a PSB. The draft legislation puts the onus on the PSB end-user to make the decision as to whether or not PAYE and NIC should apply. 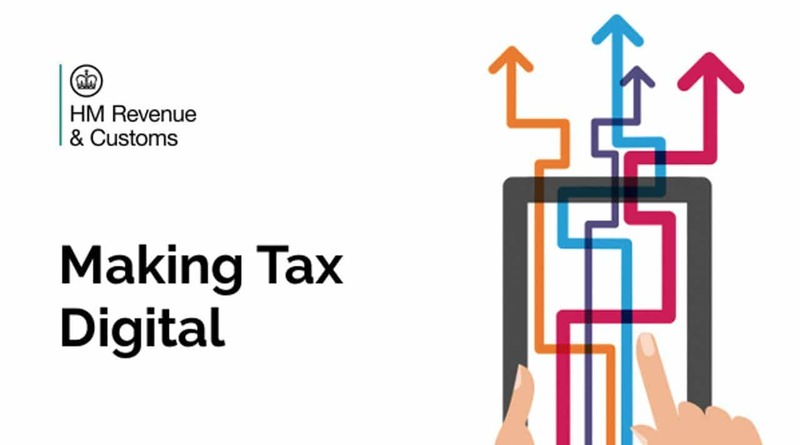 In making the decision, the PSB will have recourse to an on-line tool, known as the Employment Status Service, which, in common with much of HMRC’s Making Tax Digital (MTD) tool box, is not yet available publicly. It’s going to be a busy few months between now and April 2017! A cynical colleague has suggested that PSCs will be inundated with work getting MTD ready ahead of the deadline, merrily loading untaxed receipts into their PSCs, with a view to downing tools in April and taking a few months off to see how the new systems bed in. Beta-users of the newly available tools will then be inadequately supported and once the system is creaking under the strain, the PSCs will ride back over the hill, demanding much higher pay rates to compensate for any tax impositions. Setting aside that speculation, once the PSB has made a decision that an engagement has the attributes of employment, if it is responsible for paying the PSC, then it must make the requisite deductions of income tax and National Insurance. If the PSC is engaged via an agency, the PSB must tell the agency and the agency is responsible for the deductions. If the PSB does not make the decision and communicate it, the intermediary can request notification from the PSB and if the PSB does not reply within 31 days, the PSB becomes responsible for accounting for PAYE & NIC. There are still some questions to be settled, but it seems that the PSCs caught will be given an odd sort of quasi-employee status. Thus for an agency contracting with a PSC, the agency will be responsible for PAYE, NIC, Employment Allowance and Apprenticeship Levy. PAYE & NIC were expected but Apprenticeship Levy is something of a surprise and could represent a new tax for some agencies, albeit quite small. Briefly, all employers are liable to pay an Apprenticeship Levy of half a per cent of their payroll, but there is an annual allowance of £15,000, so there’s no real cost until a payroll exceeds £3 million. However, agencies may find their payrolls for these purposes bulking up considerably if PSCs are included – £3 million is only 30 PSCs at 40 weeks per year at £2,500 per week! Fortunately, there are other employment-related impositions that will not apply such as Statutory Sick Pay, Statutory Maternity Pay, National Minimum Wage and Pensions Auto-Enrolment. There will no doubt be refinements to the legislation as it progresses through Parliament and we’ll aim to keep you informed of developments. In the meantime, if you have concerns about your position, please email m.pegram@uhy-uk.com or call 01462 687 333 and we will help you understand your position.